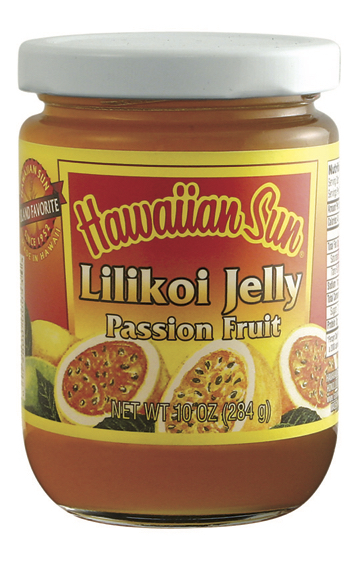 Enjoy these tropical flavors made with real fruit any time of the day. 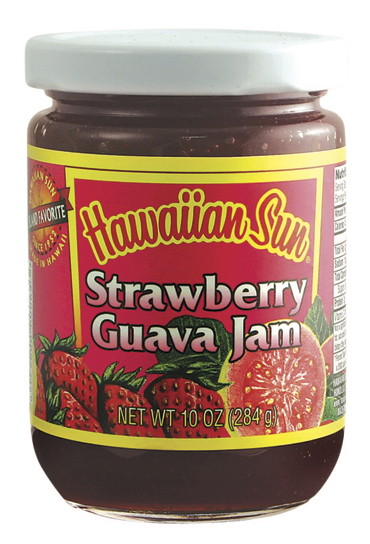 Our jam and jelly is made in Hawaii with no preservatives, no artificial flavor and no artificial color. 10 oz. / 18 oz.